Today’s Prize, “A Rat’s Guide to Owning a Human”, is Tongue-in-Cheek Fun, and Might Make you Want to be Owned by a Rat, Too! Welcome, Everyone, to This-Day-Only-Comes-Once-A-Week Thursday! 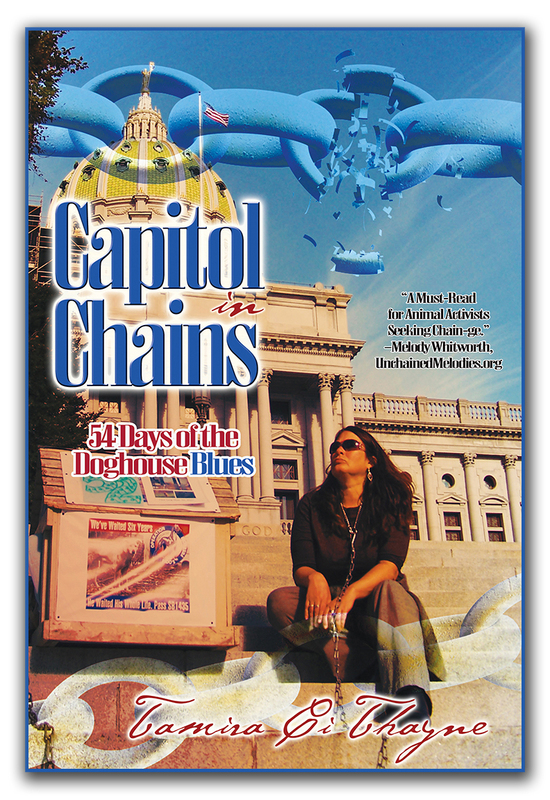 Today you can Win our 23rd Free Book in our $400, 31-Book Giveaway to Celebrate Who Chains You Publishing’s 2nd Anniversary. Today’s Prize? A Rat’s Guide to Owning a Human, by Heather Leughmyer. How Can You Win It? Just click on our promo image (above), or this link, to bring you to our page, and let us know you want it in our comment section. The contest will run all day Aug. 23rd, and we’ll select a random winner at 10:00 a.m. Eastern, August 24th. Spread the word and join in the fun! 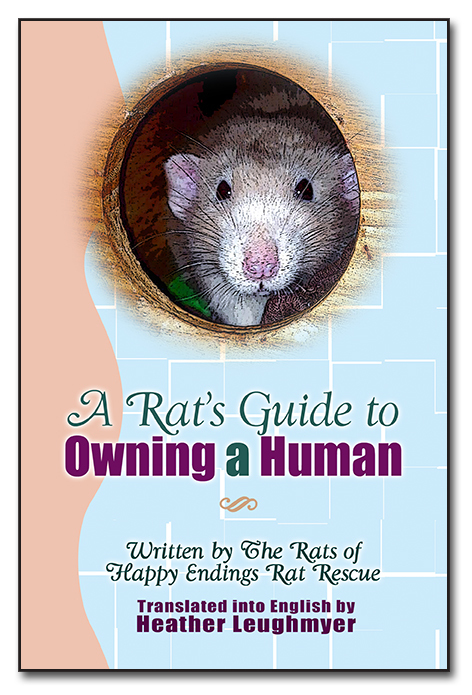 A Rat’s Guide to Owning a Human is available in paperback and kindle. The booklet is tongue-in-cheek fun, and will make you want to be owned by a rat, too. When properly broken in, a human can be enjoyable to have around. With a little rattie elbow grease and our tips, you will have a loyal companion and—most importantly—will never again have to worry where your next meal is coming from. 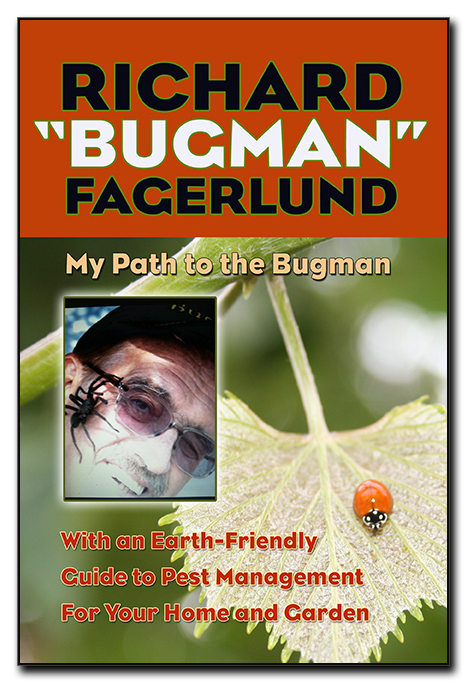 Buy in Paperback | Buy on Kindle | Or Get Yours FREE! 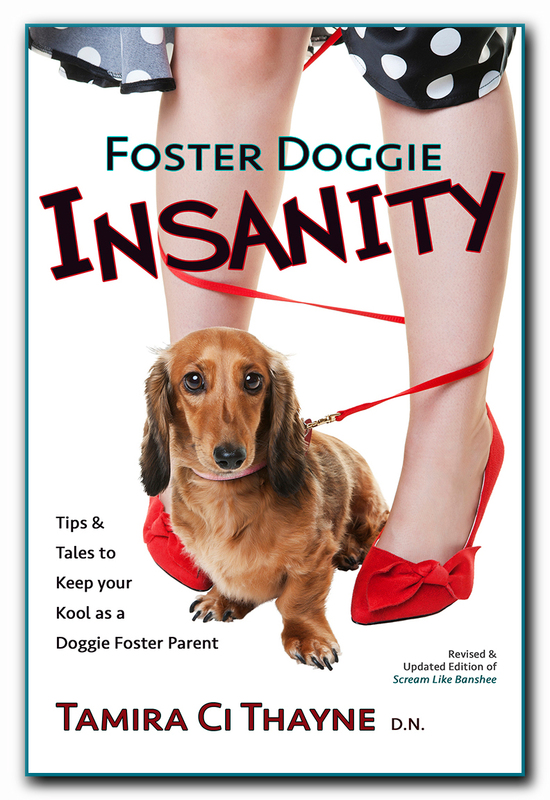 Heather Leughmyer is the author of Adopting Adele, Brave Benny, Courageous Conner, A Rat’s Guide to Owning a Human, If Your Tears Were Human, and co-editor of Rescue Smiles. She is also the founder of Happy Endings Rat Rescue, and a graduate of Indiana-Purdue University with a B.A. in Writing and Linguistics. 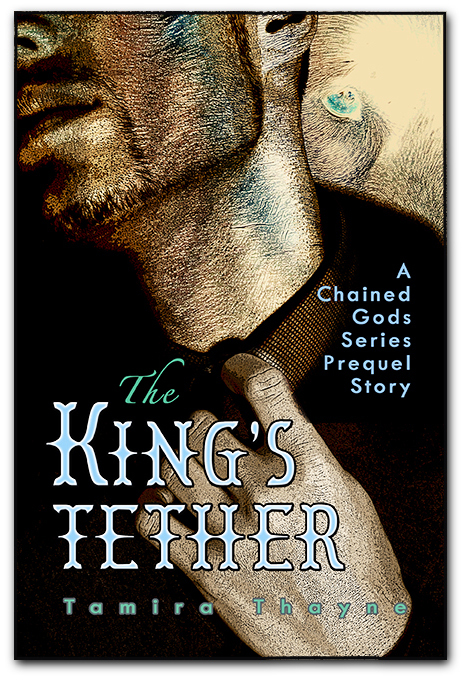 Today We’re Giving Away Book 4 out of 31 Free Books from Who Chains You Publishing this August, in honor of our 2nd Anniversary. Join in the fun! Welcome to Saturday, friends! Today’s Prize? 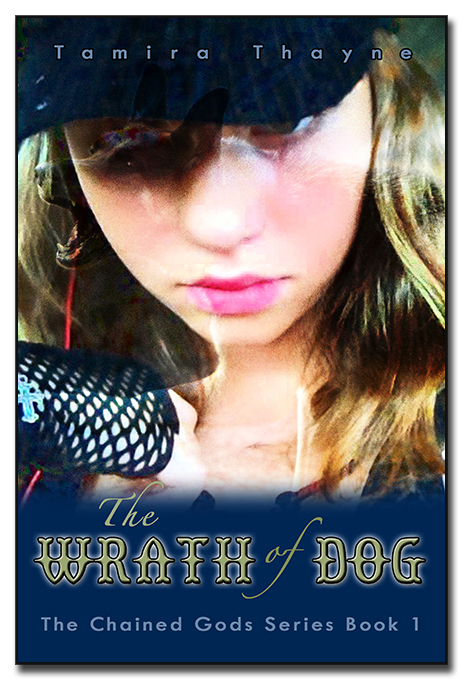 The Dog Thief and Other Stories, by author Laura Koerber, writing under the pen name of Jill Kearney. How do you win it? Just click on our promo image (above), or here, to bring you to our page, and tell us you want it in our comment section. The contest will run all day Aug. 4th, and we’ll select a random winner at 10:00 a.m. Eastern, August 5th. Spread the word! 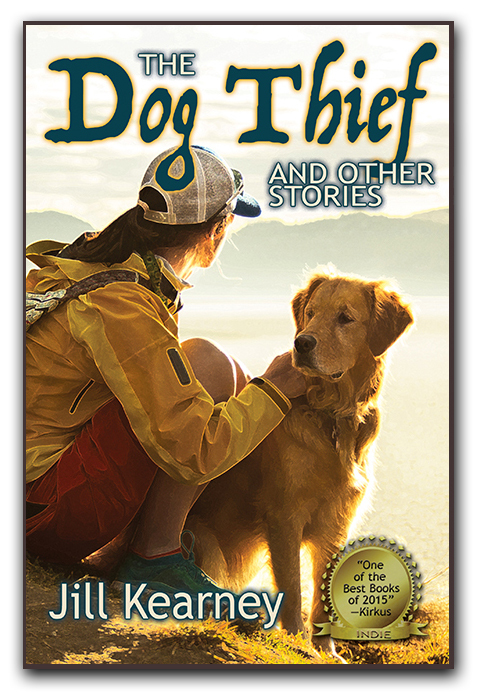 The Dog Thief and Other Stories is available in paperback, kindle, and audiobook, and rates a consistent 5 Star Review on Amazon, as well as making a “top indie books of the year” list from Kirkus Reviews. We’re giving away 31 FREE Books this Month. Today, win a copy of Rescue Smiles during Who Chains You Publishing’s 2nd Anniversary Celebration! How do you win today’s prize? Simple. Just click on the link below to bring you to our page, and tell us you want it in our comment section. The contest will run all day today, Aug. 2nd, and we’ll select a random winner at 10:00 a.m. Eastern, August 3rd. 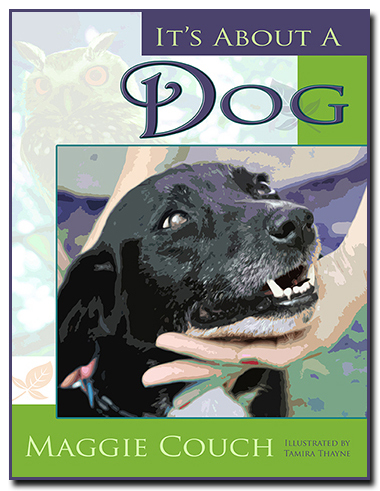 Rescue Smiles was the 2017 winner of the Maxwell Award from Dog Writers of America in the Best Human/Animal Bond category. The heart of the animal rescue world lies in its stories–of freedom, of love, and of sacrifice by those who not only acknowledge but embrace the human-animal bond and its wondrous gifts. Through these tales, you’ll get a behind-the-scenes peek into the relationships between rescuers and not only dogs and cats, but horses, goats, pigs, rats, mice, and birds, in this delightful first installment of Rescue Smiles.We hope you’re as captivated by the kinship between human and animal as we are. With contributions by: Laura Koerber, Tamira Thayne, Reg Green, Heather Leughmyer, Joe Maringo, Patti Lawson, Sarah Barnett, Barb Michael, Sunny Aris, Christopher Barnekov, Gayla Evans, Kat Soul, Rachel Ogden, Melody Whitworth, and Liz Woloski. Win a FREE Book During our 2nd Anniversary Celebration-31 Prizes! To celebrate, we’re giving away 1 FREE BOOK each day this month on our Facebook page at https://www.facebook.com/whochainsyou. How do you win? Just visit our Facebook page, click on our book prize of the day, (for today it’s Adopting Adele), and tell us you want it in the comments section. THAT’S IT! You’ll then be entered in our random drawing, and the winner will be chosen tomorrow morning at 10:00 a.m. Eastern. 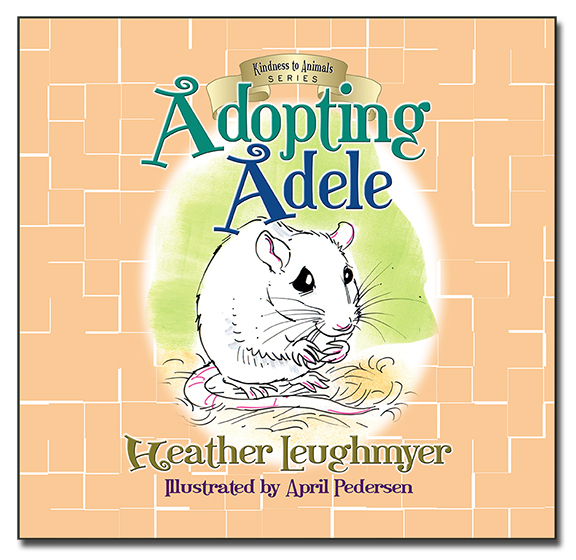 Our first book in our giveaway, TODAY ONLY, is Adopting Adele, by Heather Leughmyer. 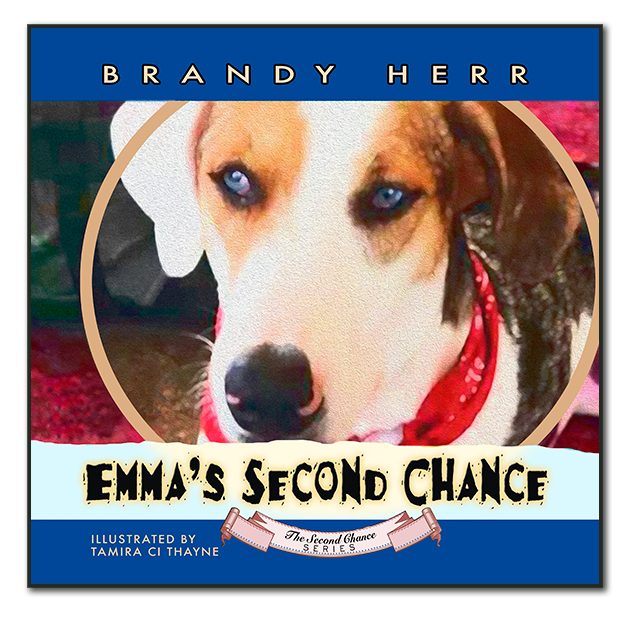 Who Chains You Books started with the vision of one woman who understood how hard it was for animal rescuers and activists to get published by mainstream publishers—yet she also knew these folks had an important message to share with the world. Tamira Thayne had left the nonprofit she founded, Dogs Deserve Better, the previous spring, and was looking for another way to make a difference for animals. 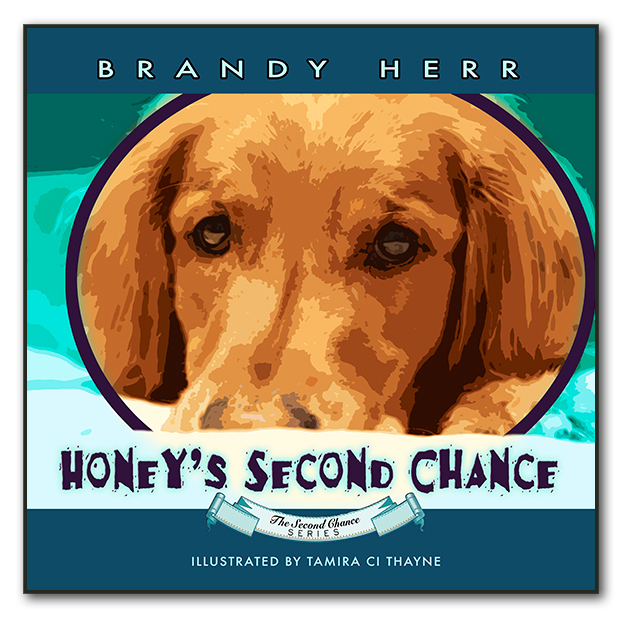 Her background in the publishing industry gave her the knowledge to bring animal-related books to the market, and in the summer of 2016 she took the plunge, creating Who Chains You Publishing and putting out her first books. 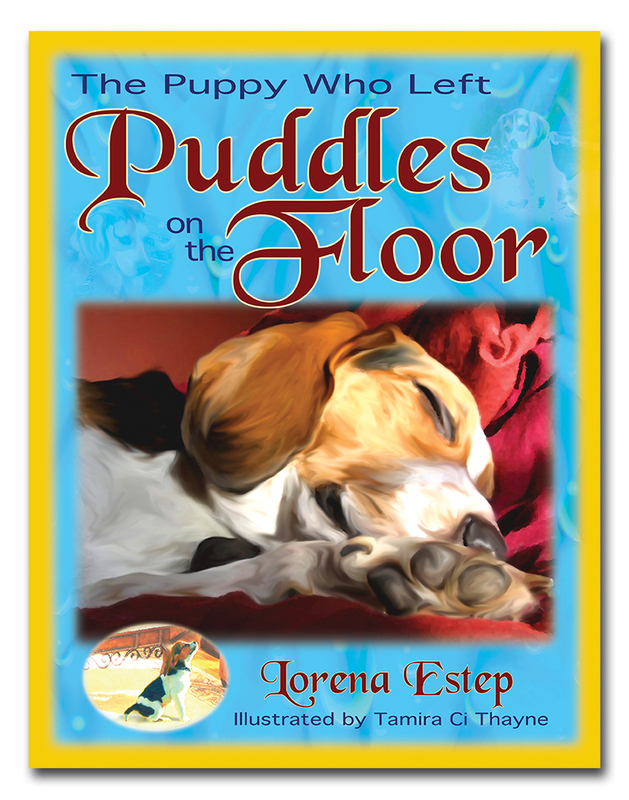 To date, the company has published 29 animal-related books, with two more slated for release this month. Our Crescent Renewal Imprint, which focuses on family, education, and the environment, has released a further six books. We hope you’ll join us in the fun this month as we celebrate both our 2nd Anniversary and support Back to School programs. Take the first step by joining us on our Facebook page today. 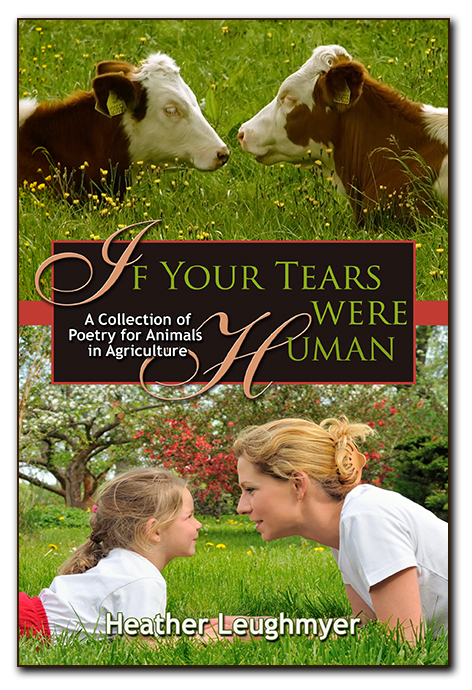 Did You Know Humane Educators Can Get Wholesale Pricing? Guess Who Else can Get Wholesale Pricing? Nonprofits and Indie Bookstores! We know what it’s like to run a nonprofit and always be searching for new and creative ways to raise money. Our nonprofit and indie bookstore wholesale program is perfect to help you both fundraise AND educate about animal issuesat the same time. You are welcome to sell our paperbacks on your website, social media sites, at booths, as well as at any other fundraising opportunities. It’s Back to School Month, and there’s an easy way to help animals…send along one of our books as a gift for your student’s teacher! Last Chance to Get Your Animal Rescue Tale into our Upcoming “More Rescue Smiles” Book! Our FIRM deadline for story submissions for More Rescue Smiles is upon us, and it’s June 15th! 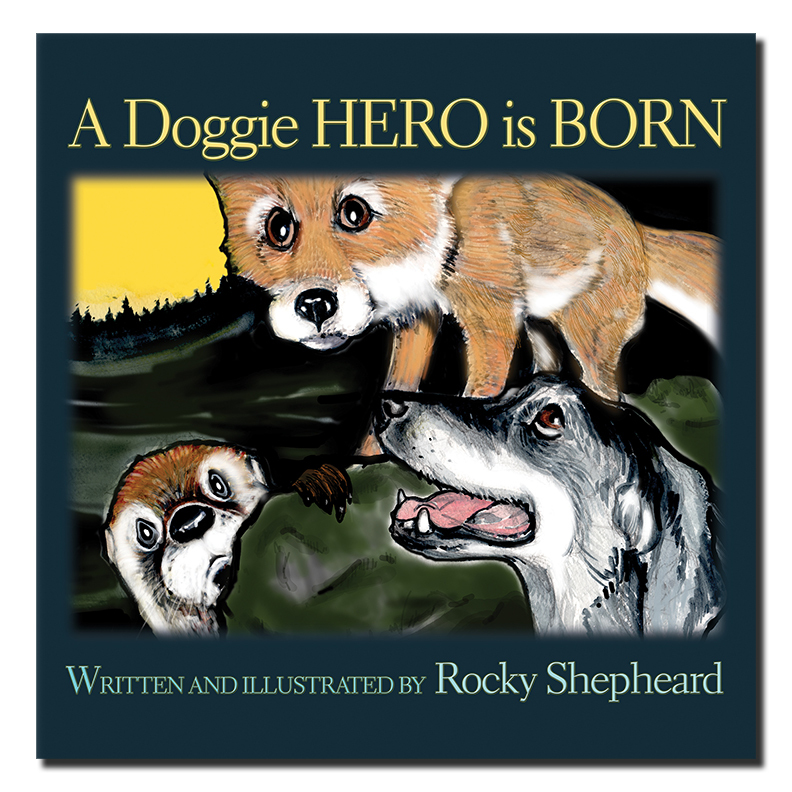 Get us your rescue tale of ANY animal (except for dogs, we have plenty of those!) 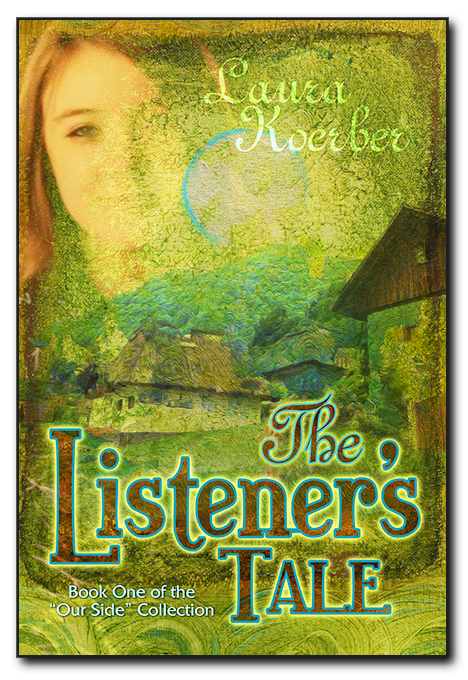 ASAP for a chance to get your story in the book. Stories between 1000-3000 words will be accepted, and we are taking submissions through June 15, 2018. So what are you waiting for? Send us along your entry today.